We’re pleased to have you visit, and hope you find the guides, tips, and tools shared here to be helpful as you pursue this great work for those who have gone before. The purpose of this website is to S-I-M-P-L-I-F-Y things — to make family history as easy as possible for both the members and the leaders of the Church of Jesus Christ of Latter-day Saints in North Carolina’s High Point Stake. We understand that responsibility, and also recognize that we’re all busy and our time is precious. 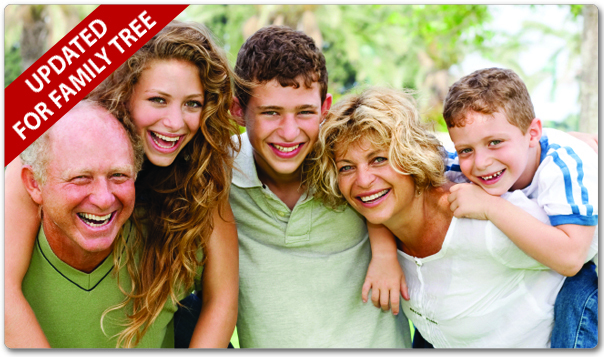 That’s why we’ve designed this website to streamline things — to put everything you need in one place — to make it easy for you to get started on your family history — to give you the tools you need to have great success and perform the temple work for your deceased ancestors — and to do it as efficiently as possible. Therefore, we’ve boiled everything down to 5 Simple Steps … and if you get stuck anywhere along the way, we’ve got fabulous Family History Consultants in each ward to give you all the help you need. One last item. Remember, the suggestions offered here are just that — suggestions and recommendations only. As you work on your family history be mindful of this important disclaimer. Now, have fun and enjoy yourself. Because family history really is fun, exciting, detective work. And it’s filled with great blessings, too!